“Mozart was only three years old on the day his life changed forever.” So begins this biography about one of the most legendary prodigies in history. Diane Stanley engagingly tells the story of a brilliant boy who grew up to be a complex and often troubled young man — a man who composed some of the most beautiful music of all time. With stunning full-color illus., she portrays Mozart’s turbulent life as a marionette show, inspired by the famous Salzburg Marionette Theatre, using an innovative artistic approach to present the life of a renowned musical genius. She presents an honest and sympathetic portrait of the boyhood and tragically short adulthood of a composer whose music has lived on for more than 200 years. 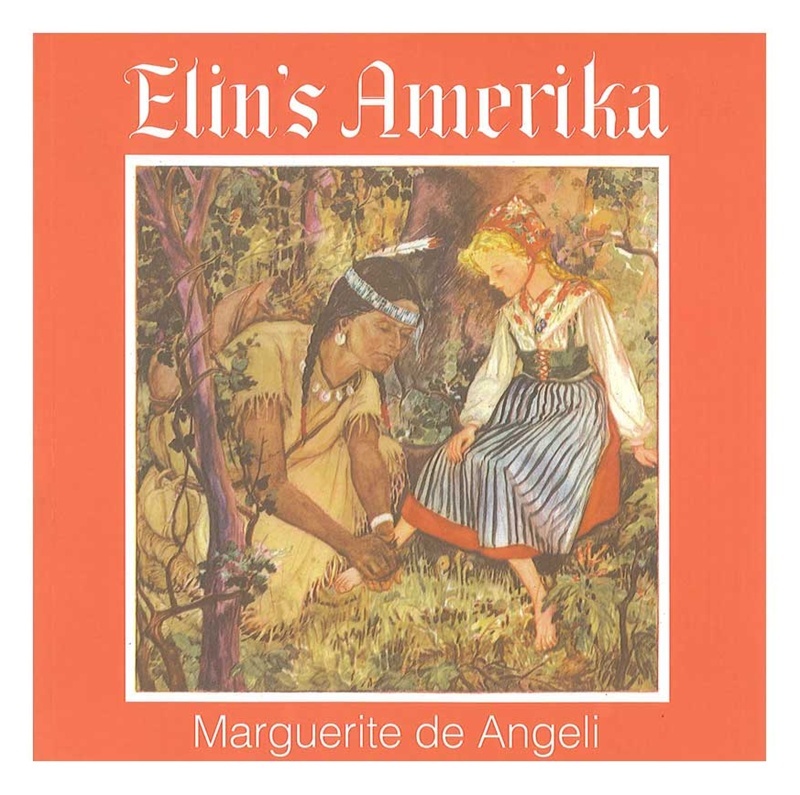 Award-winning children’s author Marguerite de Angeli tells the story of Elin, a young girl who has come to live in the New Sweden Colony. She helps us envision how these many different peoples — Swedes, Finns, Lenape, Minquas (Susquehannock), Dutch and British related to one another. Elin’s search for friendship, love of family, and anticipation of celebrations seem familiar. Her isolation from other children, lack of basic things, and the daily routine of chores may seem quite unfamiliar. New Sweden was established in 1638, under the guidance of Peter Minuit, when Swedish colonists were sent to the New World to claim lands in the area around the Delaware River in southeastern PA and south NJ. For ages 8-12. Illustrations.